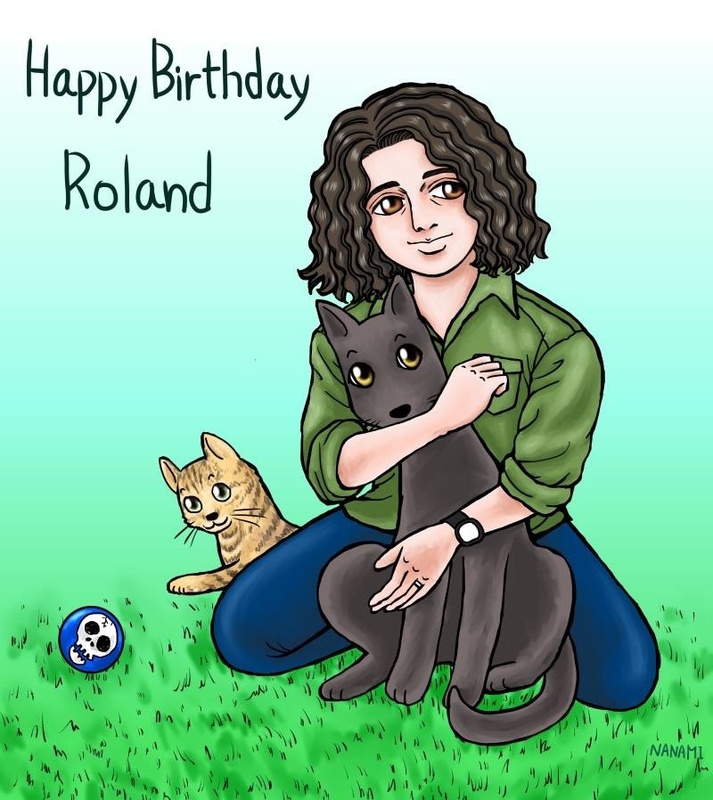 It’s Roland’s birthday 🙂 Wishing the Good Sir a fantastic year ahead and many happy returns. 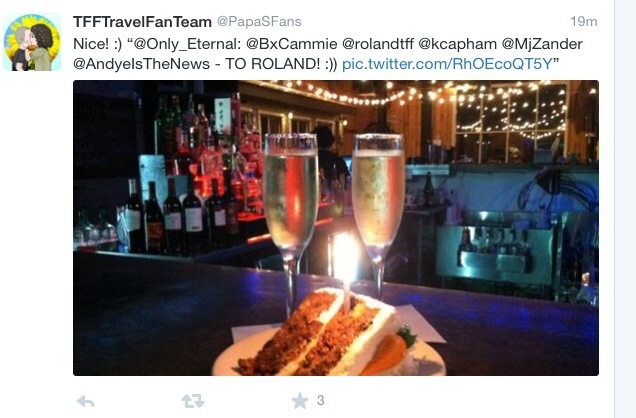 Roland has shared some fun moments with us online these past 5 months and we’re grateful for every encounter. 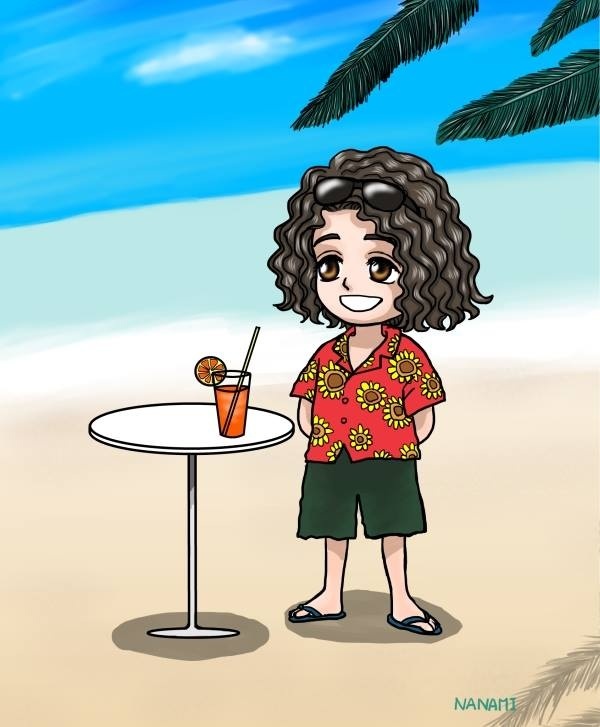 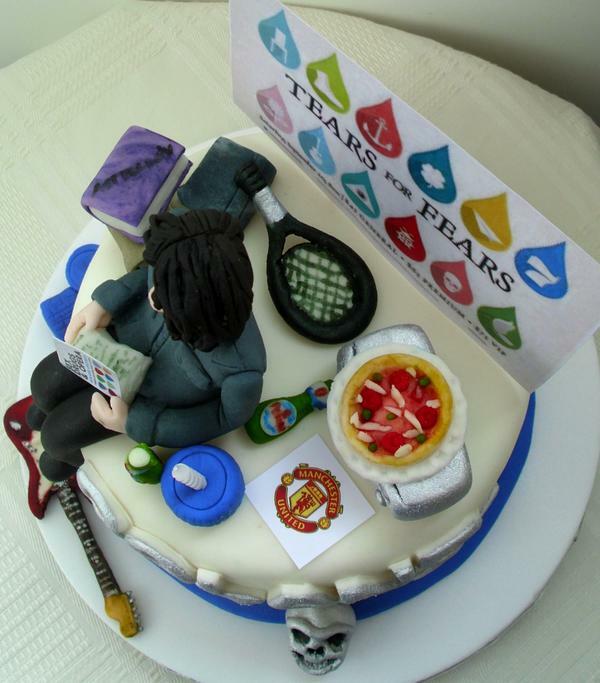 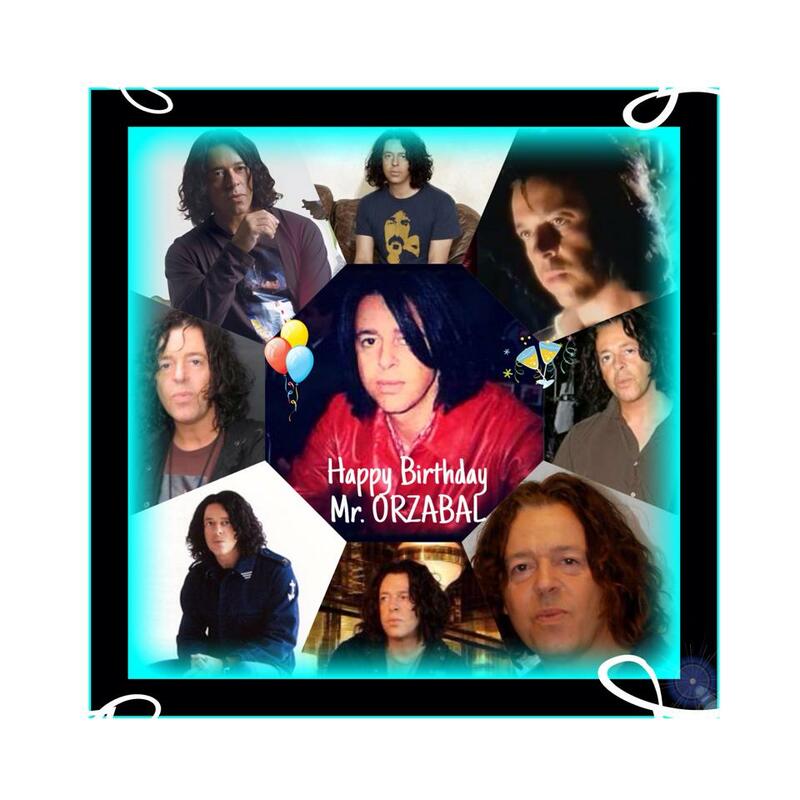 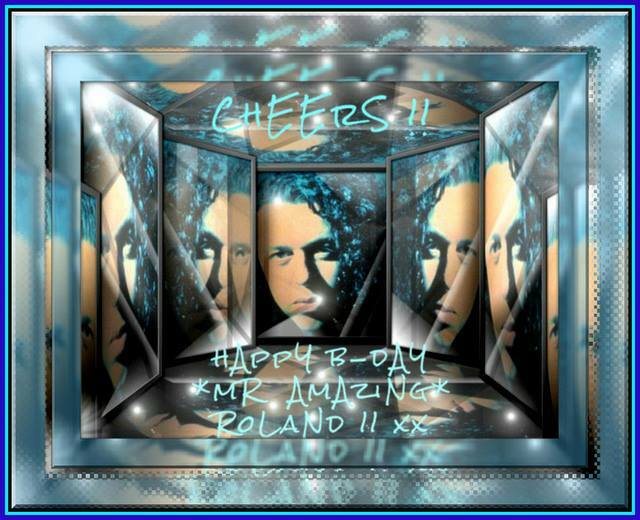 We encourage everyone to send a cheerful tweet to @rolandtff today! 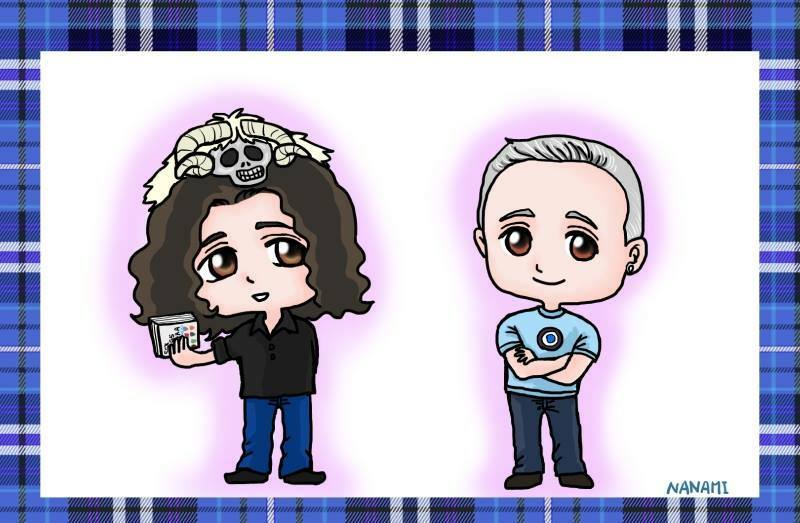 Roland, Schro & guess who – get it right and get entered to win a copy of the new album when it is released. 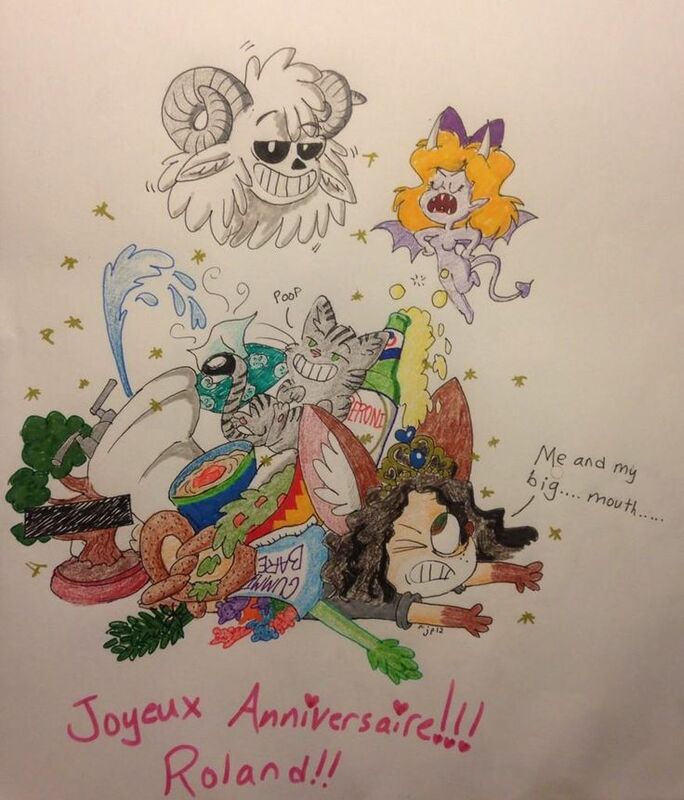 Great Card from a long time fan from France!